This extension can be only used by owners of Swiss holiday apartments. 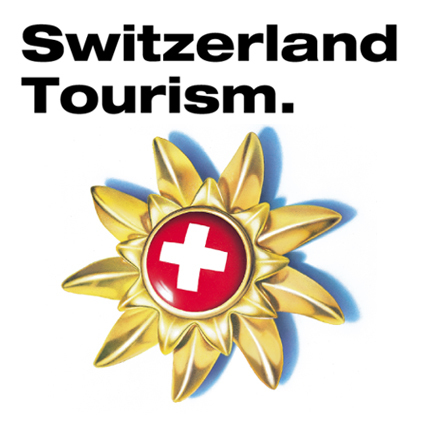 It will publish your holiday accommodations on myswitzerland.com, Switzerland's official tourism platform, as well as other partner platforms using the same database (e.g. in the cantons of Graubünden and Valais).